Congratulations to the members of May River HS Band! They earned STRAIGHT SUPERIOR RATINGS WTIH DISTINCTION yesterday at the State Concert Performance Assessment in Charleston. 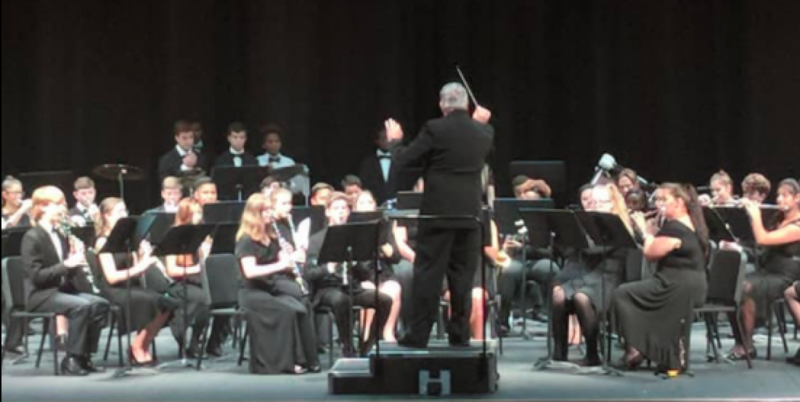 This is the first time in the history of Beaufort County Schools that a band has earned this distinction at the Class 5A level! Way to go BAND!!!!! Thank you, on behalf of the students and myself. Thank you to the score of parents and supporters that came out to our performance. You made it special!